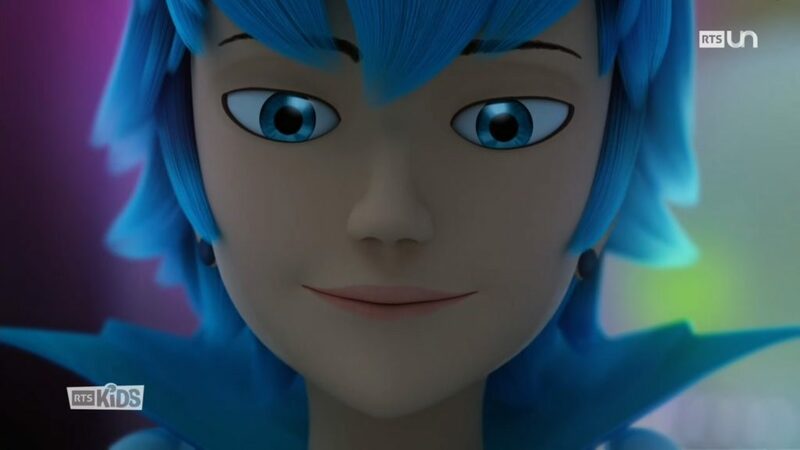 On this special edition of the Luka’s Lyrics Podcast, Luka is joined by Delaney Stovall, April Collins, Sarah Dolman, & Dylan Hysen to discuss the Miraculous Ladybug episode “Silencer” all about him! As always check out http://lukaslyrics.com to find all of Luka’s podcasts! I loved Luka’s participation, you guys should bring him up more!